Total Living Area: 1800 sq.ft. / 164.34 sq.m. 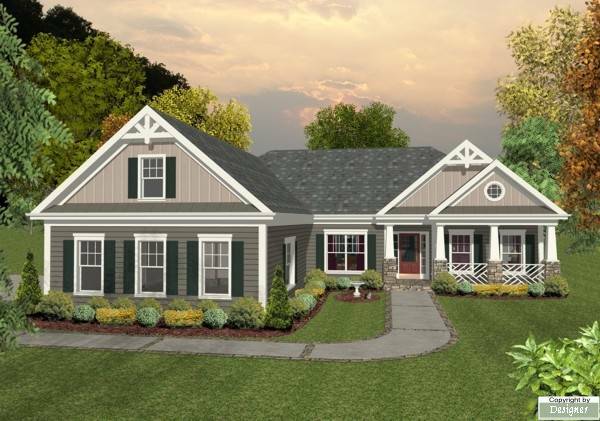 Direct access to the garage as well as access to basement from garage, abundant and special fenestration, covered front porch, French doors in master bedroom. Closed foyer with coat closet, bathroom with laundry room, kitchen with lunch counter, dining room, family room with fireplace. 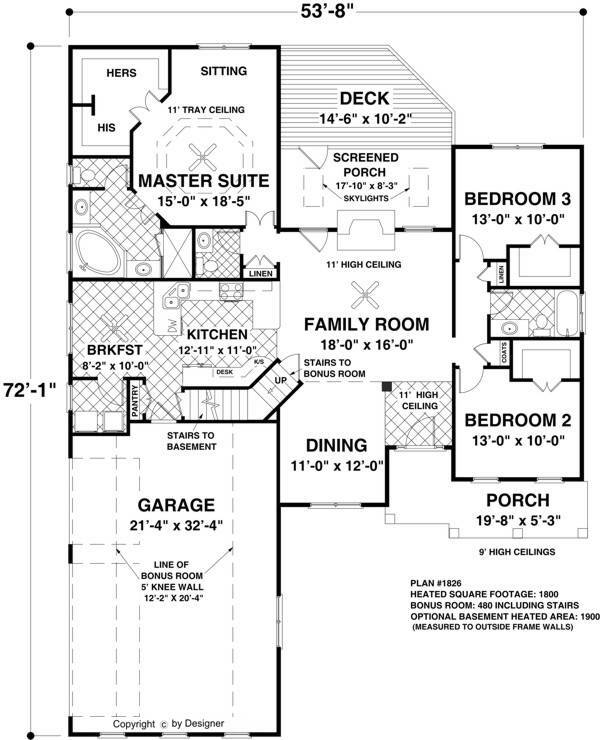 2nd level: Master bedroom with walk-in closet for his and hers, two secondary bedrooms, full bathroom. The lot, Building Permit Fees and Taxes excluded! *DISCLAIMER: FLOOR PLANS AND ELEVATIONS DEPICTED ARE SUBJECT TO ERRORS, OMISSIONS, AND MAY CHANGE WITHOUT NOTICE. THE LOCATION OF OPTIONS, ROOM SIZES, WINDOWS, AND DOORS. MAY VERY FROM ELEVATION TO ELEVATION. ALL DIMENSIONS AND SQUARE FOOTAGES ARE APPROXIMATE AND ARE NOT GUARANTEED.